Second Wind	 Second Wind Contenders NA Rank #6 Hidan Mikaël Da Silva flex support BarbieQ9130 Jonas Hestréus off tank A10 Alex Kuipers dps Ezire Joshua Felix dps Frill Corey Scoda tank HelloImHalo Kobe Hamand support head coach maid	has officially declared his departure from Second Wind. This follows a season in which he led the unsigned team to a top four finish in Contenders North America. maid cited complications with time zones and lack of pay as the reason for his departure from the team. The team's unsigned nature means he would have to work a second job to continue coaching them, which would create a problematic schedule for the Australian coaching a team playing at North American times. While it is standard for players and staff of unsigned teams to announce their search for new teams following the end of each Contenders season, they often declare they are still with their previous team while doing so. maid will not remain with Second Wind. Second Wind was maid's third Contenders team in three seasons as a coach. 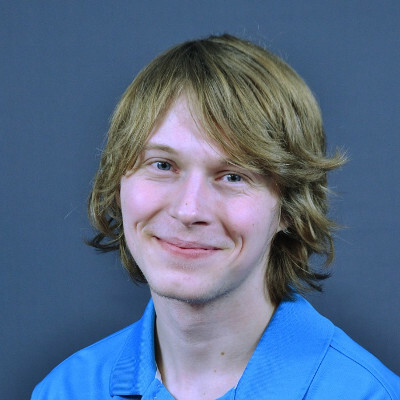 He coached Team Singularity	 Team Singularity Inactive Molf1g Mikkel Djernes off tank Obling Jacob Juul Obling dps FahL Thomas Fahl dps Nerfdd Gustav Guldager tank Lind Andreas Lindblad support Mono Martin Madsen support in Contenders Season 1 Europe, Kanga Esports	 Kanga Esports Asia-Pacific Rank #0 Render Alexander Donevski dps LUSH Andre Ricardo dps CantuS Paul van Hutten support in Contenders Season 2 Australia and Second Wind in Contenders Season 3 North America. 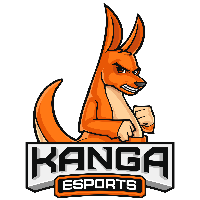 While Team Singularity finished outside the playoffs, both Kanga and Second Wind made it to the semifinals in the seasons maid coached them. Of the three teams, Second Wind's run was the most notable. 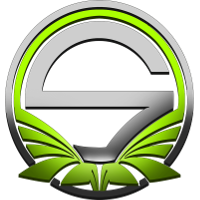 Second Wind qualified for Contenders Season 3 after finishing on top of Contenders Trials. 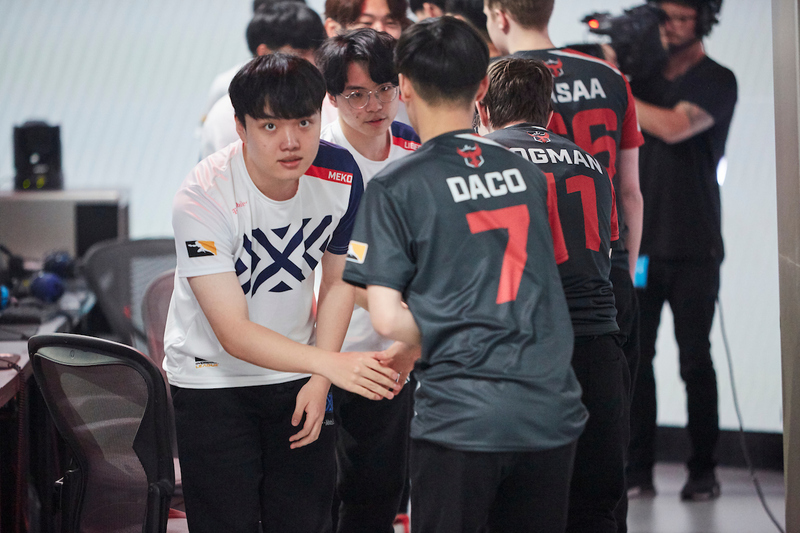 Following their Trials run, the team's DPS duo of saucy and Ezire were signed to academy teams -- leaving Second Wind in search of a new DPS lineup shortly before the start of Contenders. The team filled the holes with MirroR, sit and RinaVX. The new roster started Contenders 4-0, including three victories over academy teams. Main support CarCar left for an undisclosed offer following their fourth win, forcing the squad to find a new main support shortly before their fifth match and subsequent playoff run. Despite the roster changes -- as well as drama surrounding the team's short addition of ellie -- the team made it to the semifinal of Contenders North America. They lost to eventual champions Fusion University in a 3-0 match. "We came into Second Wind with very humble goals and met them at every stage. I think the biggest part of this was having an entire team who were hungry for it. None of us had name recognition or real experience at the top level to justify doing that well to people who couldn't see our work every day," maid said. "But we proved that with everyone putting your heart in and putting in 100 percent you can make it work. I think the most important part of doing well as an unsigned team is putting in that extra effort that other teams don't, and I'll always push and promote an attitude that works towards that." "This season I want to be able to do that with resources," he said about his future. "[I want to] push a team of hungry players forward with actual backing," he stated before adding, "also I'd enjoy not starting work at 6 a.m., that would be cool." Second Wind's remaining coaches are Flubby	and Wheats	. 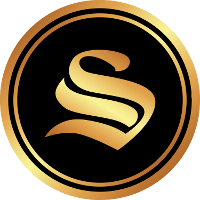 Second Wind have been automatically invited back to the next season of Contenders following their playoff finish in the final season of 2018.